In June 2018 the news broke that the Australian government had charged Witness K and Bernard Collaery with making known Australian secrets. 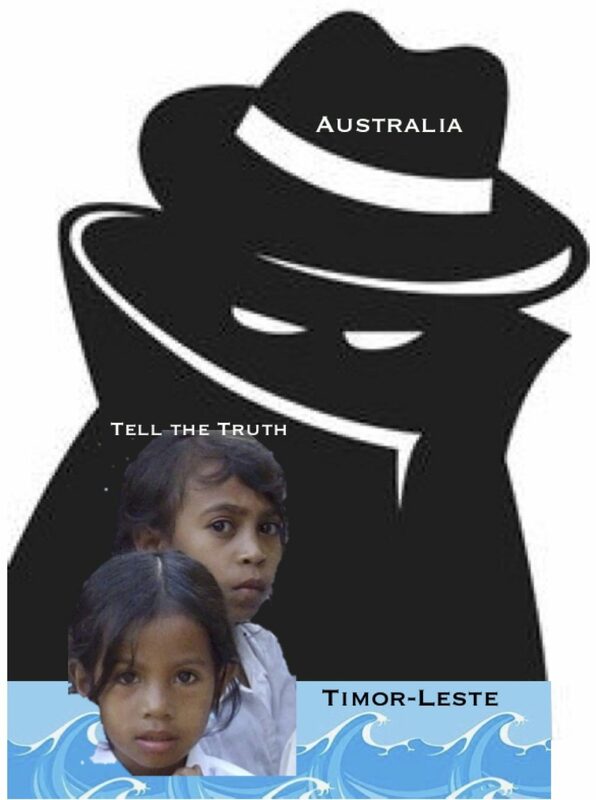 These widely known secrets concerned the Australian government’s action in bugging the offices of the Prime Minister of Timor-Leste during the 2004-2006 negotiations over some of the resources in the Timor Sea. This selection of newspaper reports gives the relevant background and detail.